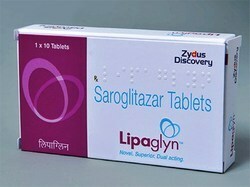 Type 2 diabetes can be managed with healthy eating and exercise but inspite of this if you can''t control your diabetes you may need diabetes medicines SPR Global Healthcare from INDIA a leading exporter of medicines for diabetes offers many choices :- diabetes pills , non-insulin injectable & insulin therapy . to help you meet your target blood glucose levels . 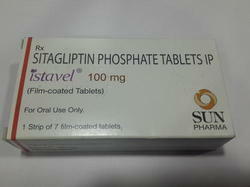 SPR Global Healthcare has made its name in medicine export of Istavel [Sitagliptin] an oral anti hyper glycemic used along with diet and exercise and sometimes with other medications to lower blood sugar levels in patients with type 2 diabetes works by increasing certain natural substances that lower blood sugar when it is high. 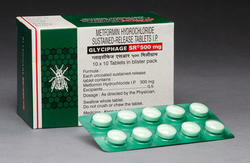 is a fast-acting form of insulin that works by lowering levels of glucose (sugar) in the blood. 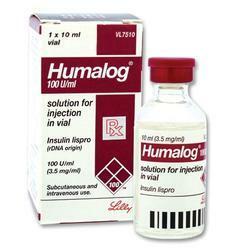 Humalog is used to treat type 1 (insulin-dependent) diabetes in adults. Mixtard 50: soluble insulin 50% and isophane insulin 50%. 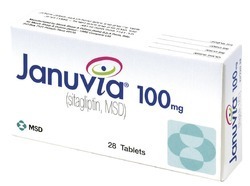 SPR Global Healthcare has made its name in medicine export of Januvia ( Sitagliptin) an oral anti hyper glycemic used along with diet and exercise and sometimes with other medications to lower blood sugar levels in patients with type 2 diabetes ,works by increasing certain natural substances that lower blood sugar when it is high. Dose/Strength (ex. 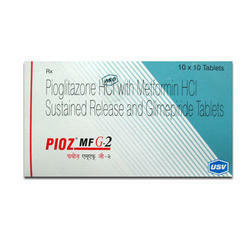 1 mg or 1ml) Adult: PO 100 mg once daily. 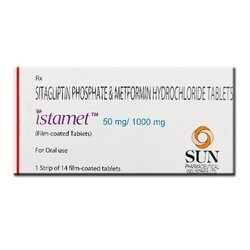 SPR Global Healthcare has made its name in medicine export of Istamet (Sitagliptin + metformin) a combination the FDA approved in March 2007 because Metformin works by decreasing glucose production in the liver and decreasing absorption of glucose by the intestines.while Sitagliptin works by regulats the levels of insulin the body produces after eating..
SPR Global Healthcare from indiais leading exporter of PIOZ(Pioglitazone)Generic Actos is a thiazolidinedione antidiabetic, prescribed for type 2 diabetes in certain patients,also used in combination of other drugs for controlling blood sugar . 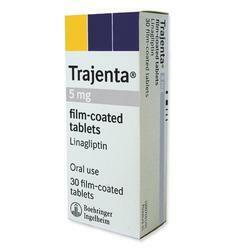 SPR Global Healthcare from INDIA is leading exporter of Trajenta (linagliptin) a dipeptidyl peptidase-4 inhibitor for Type-2 diabeties to improve glycaemic control in adults as monotherapy used as part of an overall diabetes management plan that includes a diet and exercise program. SPR GLOBAL HEALTHCARE FROM INDIA IS LEADING exporter of NOVOLOG,NovoRapid brands of Insulin aspart is a fast-acting form of insulin that works by lowering levels of glucose (sugar) in the blood. 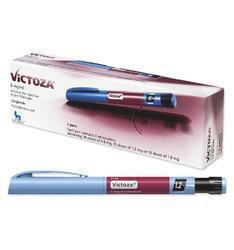 Insulin aspart is used to treat type 1 (insulin-dependent) diabetes in adults and children who are at least 2 years old. 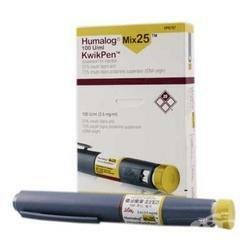 Insulin aspart is usually given together with another long-acting insulin. SPR GLOBAL HEALTHCARE FROM INDIA IS LEADING exporter of NovoRapid penfill brand of Insulin aspart is a fast-acting form of insulin.NovoRapid penfill lowers levels of glucose (sugar) in the blood. 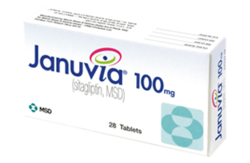 NovoRapid penfill (Insulin aspart)is used to treat type 1 (insulin-dependent) diabetes in adults and children who are at least 2 years old. 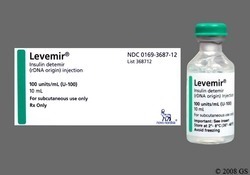 Insulin aspart is usually given together with another long-acting insulin. 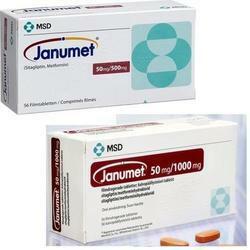 SPR Global Healthcare has made its name in medicine export of Janumet (Sitagliptin + metformin) a combination the FDA approved in March 2007 because Metformin works by decreasing glucose production in the liver and decreasing absorption of glucose by the intestines.while Sitagliptin works by regulats the levels of insulin the body produces after eating..
Lantus Solostar100i.u./ml--3ml/300i.u.penfill is a long-acting form of the hormone insulin. It works by helping your body to use sugar properly. This lowers the amount of glucose in the blood, which helps to treat diabetes.TheLantusSoloSTAR penfill can help manage blood sugar levels with one shot a day.LantusSoloSTAR penfill delivers the dose you dial time after time to help improve blood sugar management. 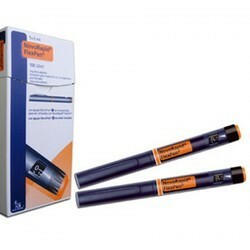 SPR GLOBAL HEALTHCARE FROM INDIA IS LEADING exporter of NovoRapid flexpen brand of Insulin aspart is a fast-acting form of insulin.NovoRapid penfill lowers levels of glucose (sugar) in the blood. 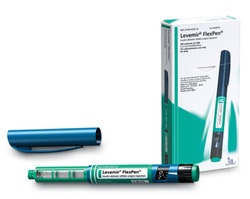 NovoRapid flexpen (Insulin aspart)is used to treat type 1 (insulin-dependent) diabetes in adults and children who are at least 2 years old. 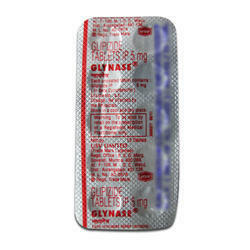 Insulin aspart is usually given together with another long-acting insulin. Actrapid is given by injection under the skin in the thigh, the abdominal wall (at the front of the waist), the deltoid region (shoulder) or the gluteal region (buttocks). 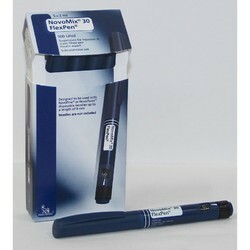 The patient's blood glucose (sugar) should be tested regularly to find the lowest effective dose. The usual dose is between 0.3 and 1.0 international units (IU) per kilogram body weight per day. 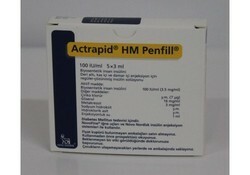 Actrapid is given 30 minutes before a meal. 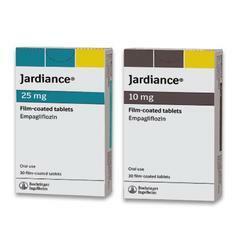 Actrapid is a fast-acting insulin and may be used with intermediate or long-acting insulins. Actrapid may also be given intravenously (into a vein) but only by a doctor or a nurse. 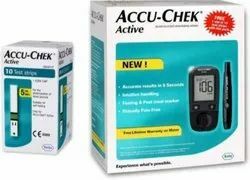 The Accu-Chek Active blood glucose meter packs many powerful features into a smaller size.Make sure that you have an Accu-Chek Diabetes Management solution on your PC.Once the connection to the computer has been successfully established, the meter transfers all saved test results. 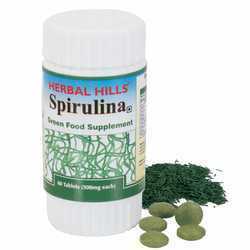 Protects “Bad” LDL Cholesterol From Oxidation. .